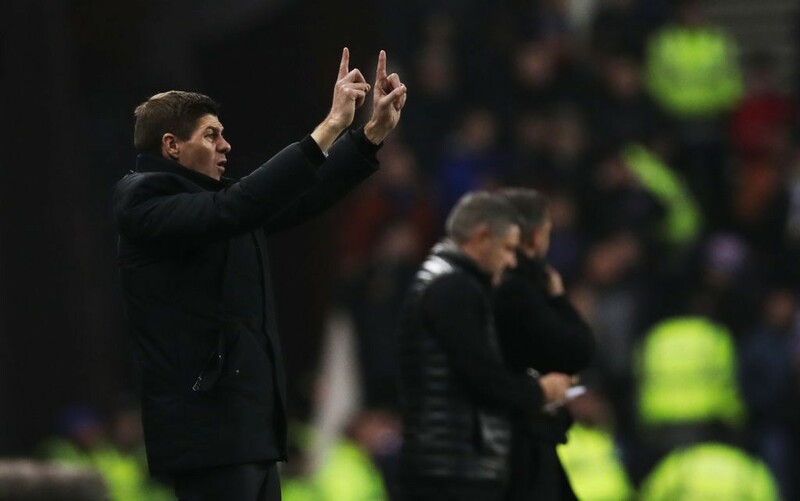 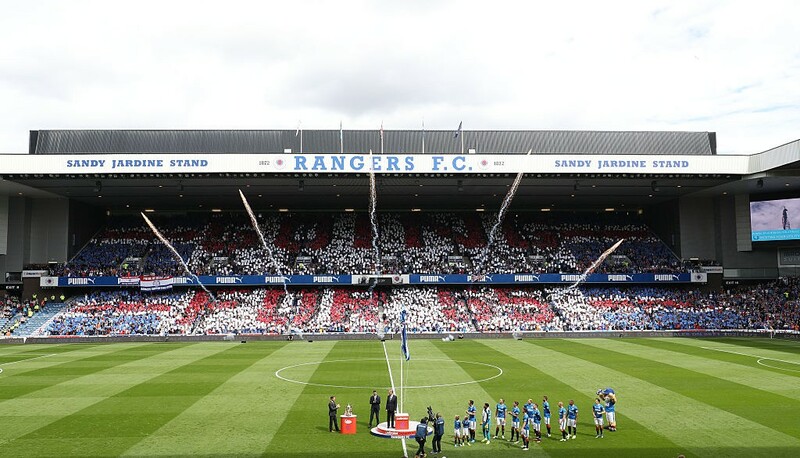 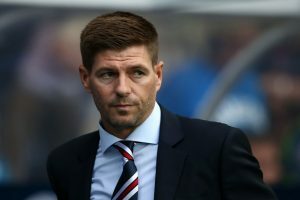 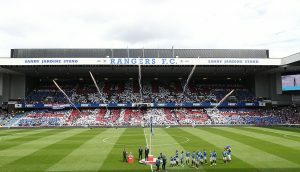 Rangers A Week Away From Securing The Signature Of This Talent: Does Gerrard Need Him? Could Gerrard Having Failed In Bringing Kent Permanently Revived Negotiations For Hastie? 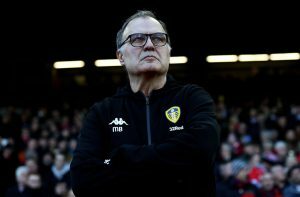 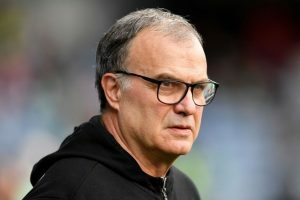 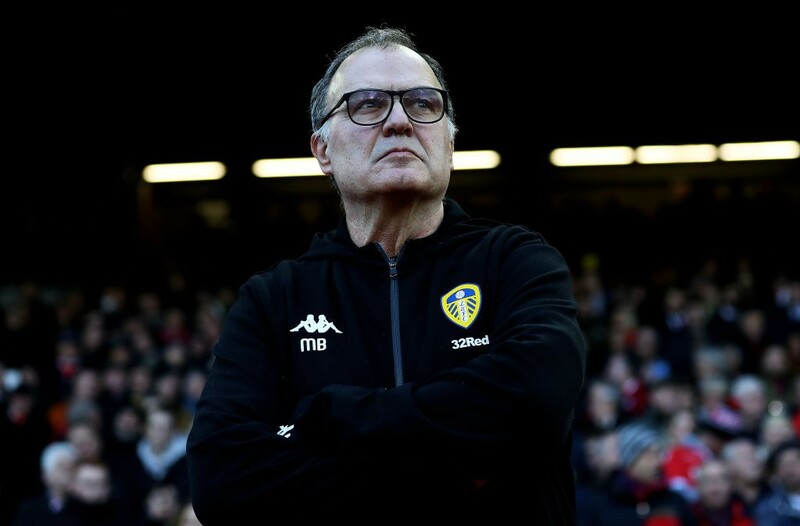 Leeds United Suffer Big Blow In Pursuit Of This Winger: What Should Be Bielsa’s Play? 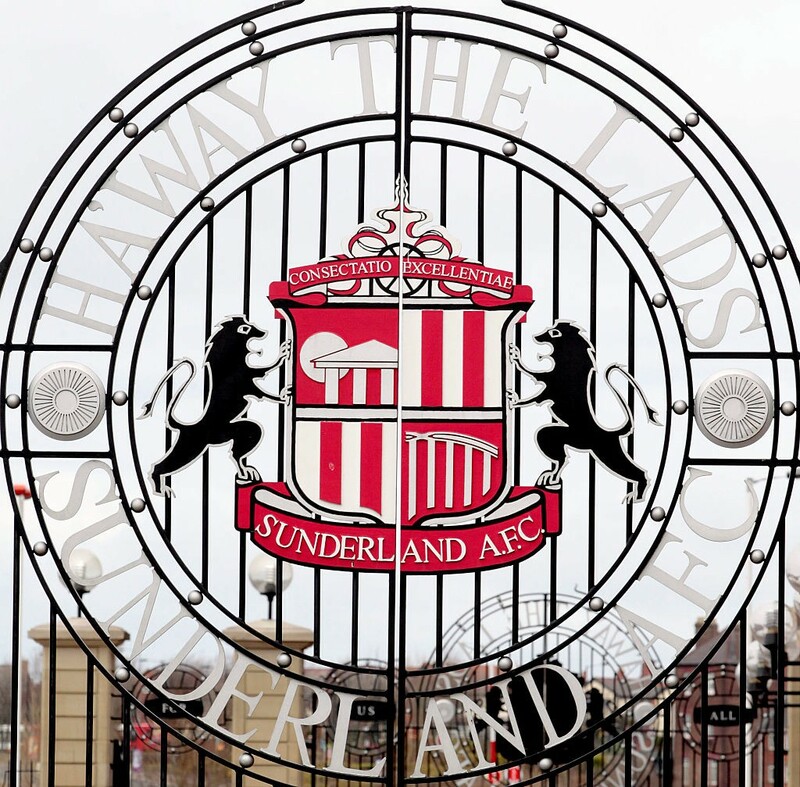 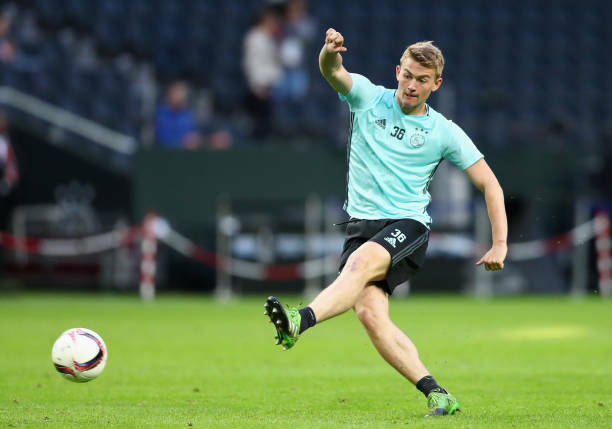 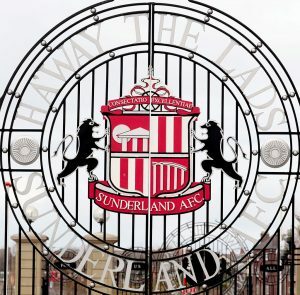 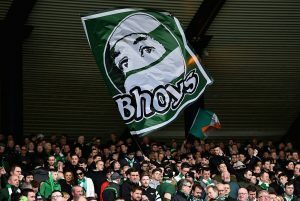 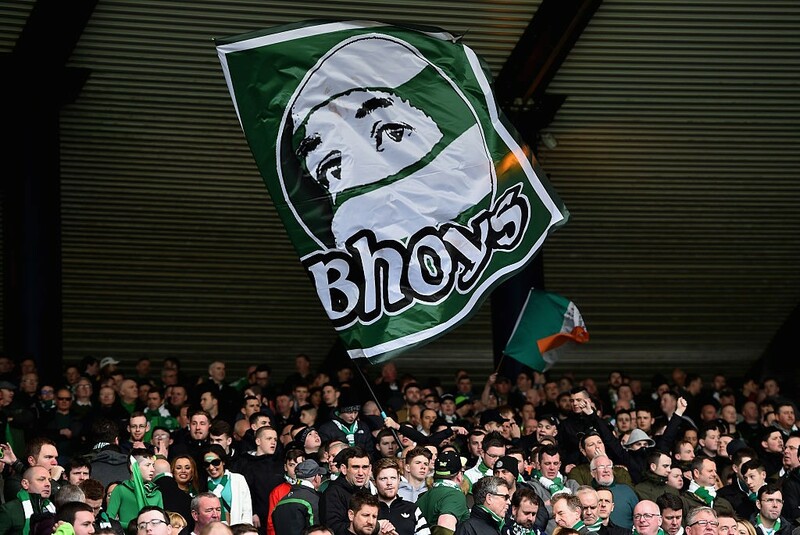 Sunderland Monitoring This Scottish Winger: Can Ross Lure Him To The Wearside?